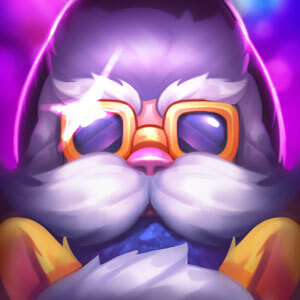 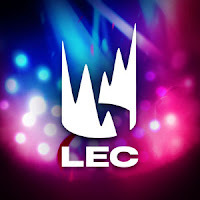 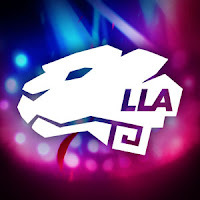 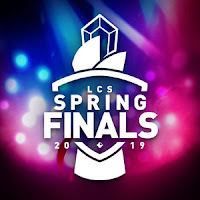 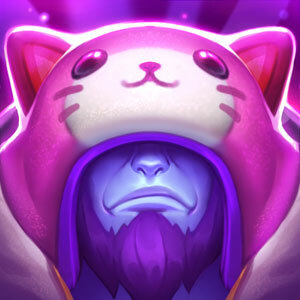 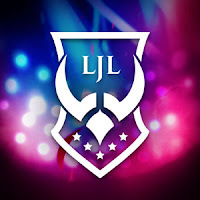 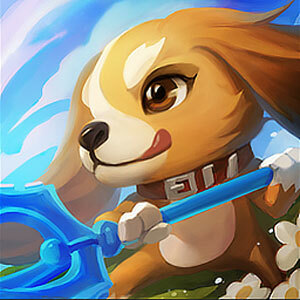 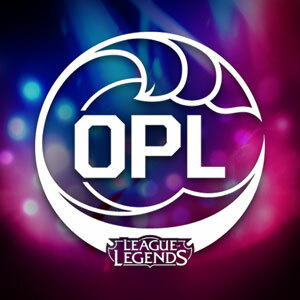 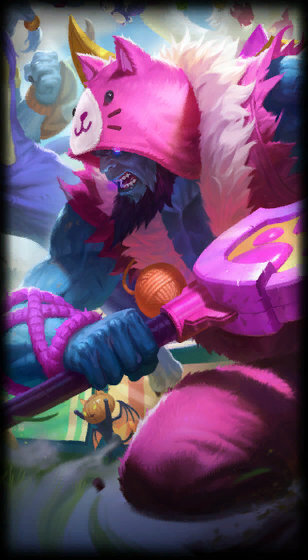 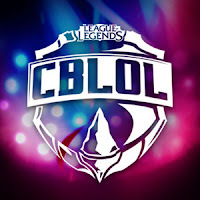 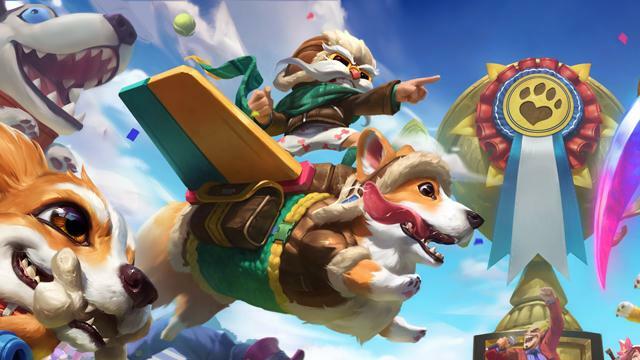 Patch 9.6 is on the way and the official patch notes have been posted! 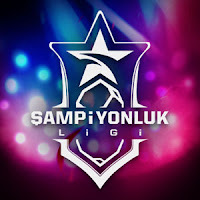 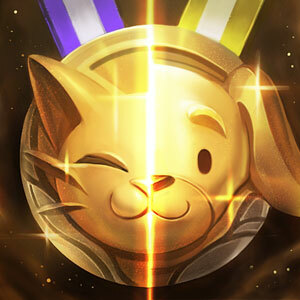 Many players interpret the gold numbers on the scoreboard as how much additionalgold a kill is worth relative to other members of that team—in other words, just the bounty value. 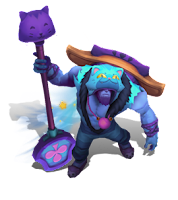 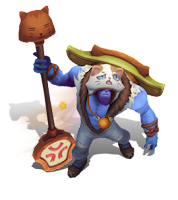 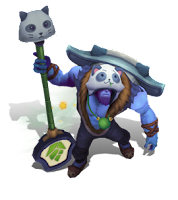 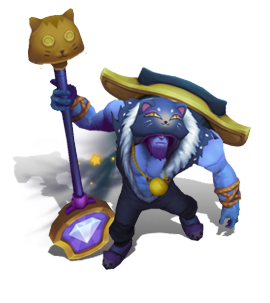 Since we added this visualization at the same time as minion and monster gold bounties, it's also created a misconception that farming well immediately makes you worth hundreds more gold to the enemy team. We're adjusting these display numbers to match the way players interpret them. 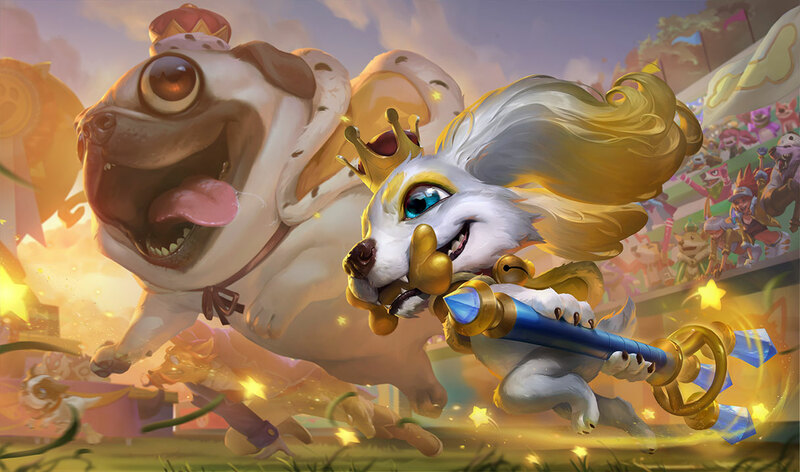 Here's a brief look at many of the new things included in patch 9.6. This coverage includes preview screen shots and video taken during the 9.6 PBE cycle and may vary slightly from what is pushed to live. 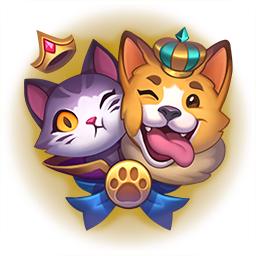 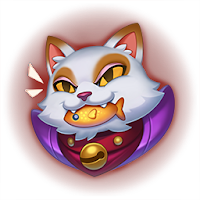 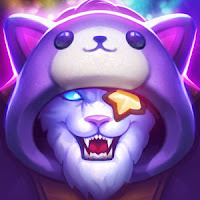 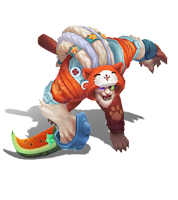 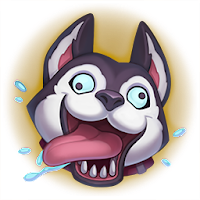 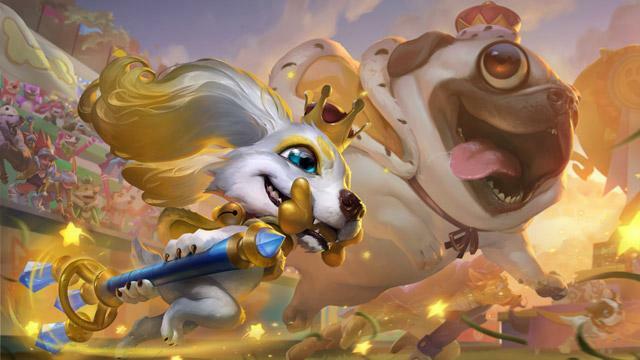 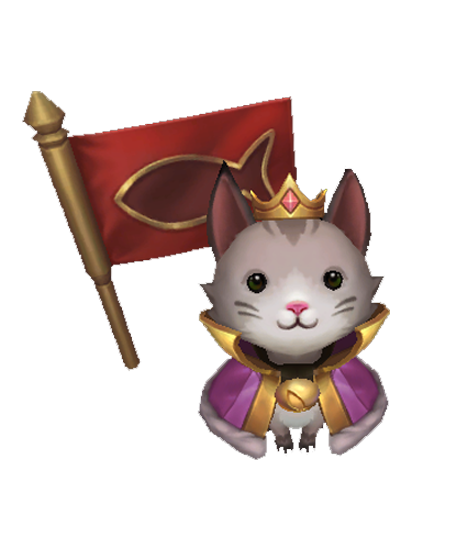 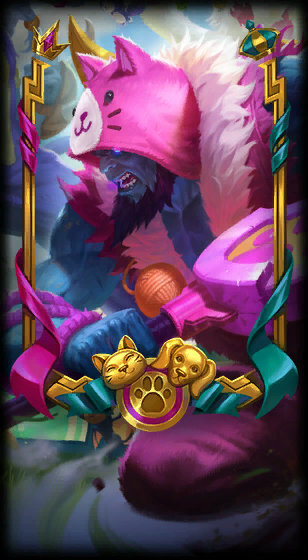 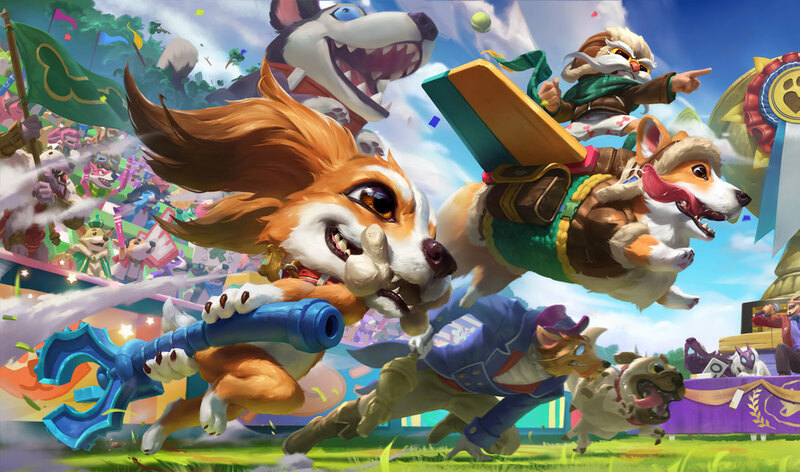 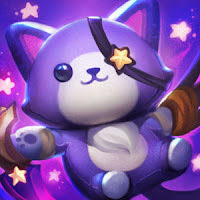 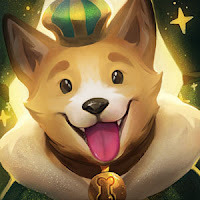 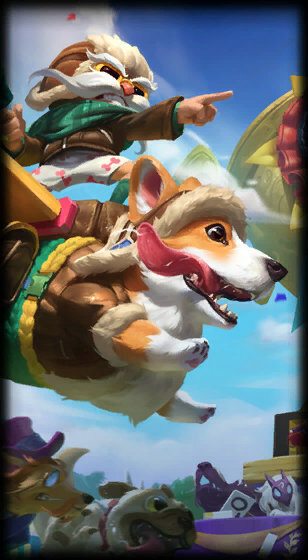 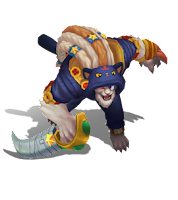 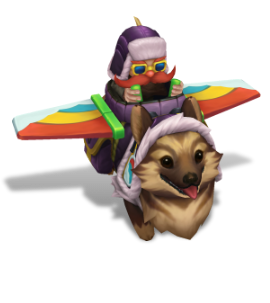 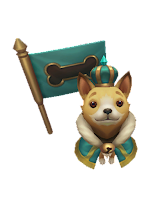 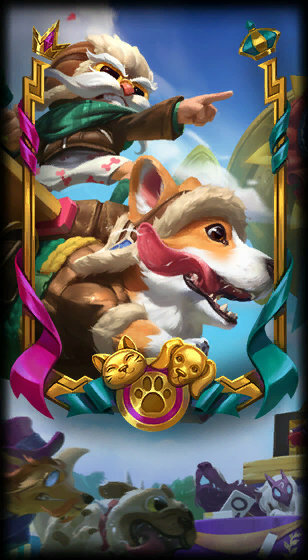 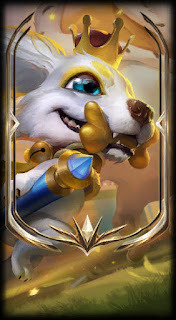 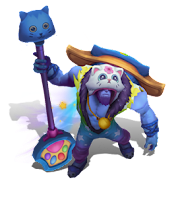 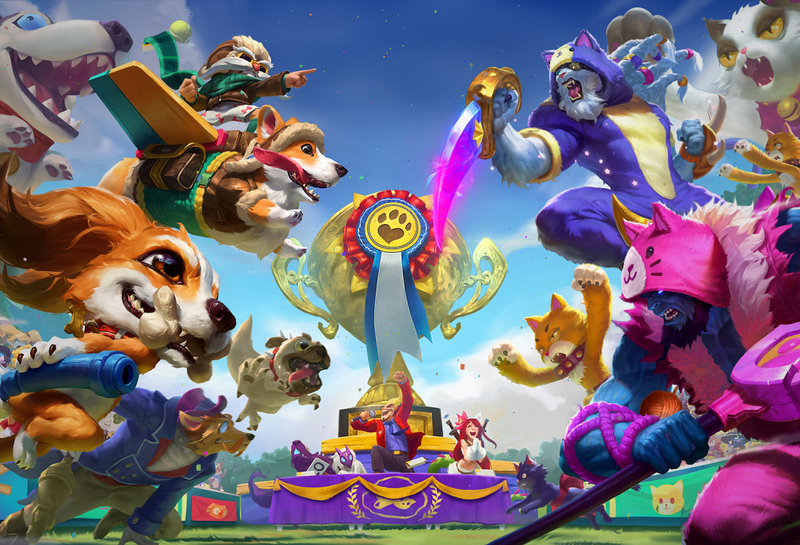 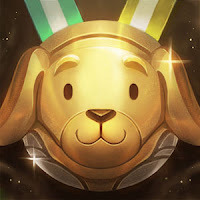 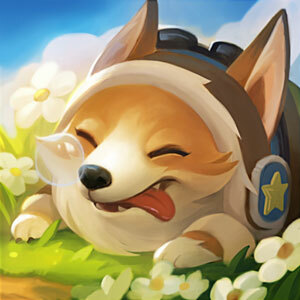 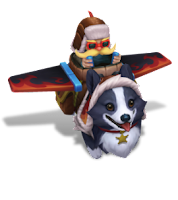 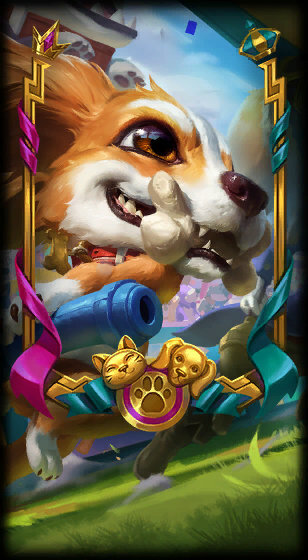 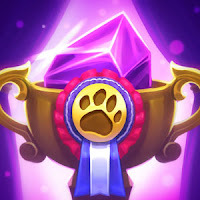 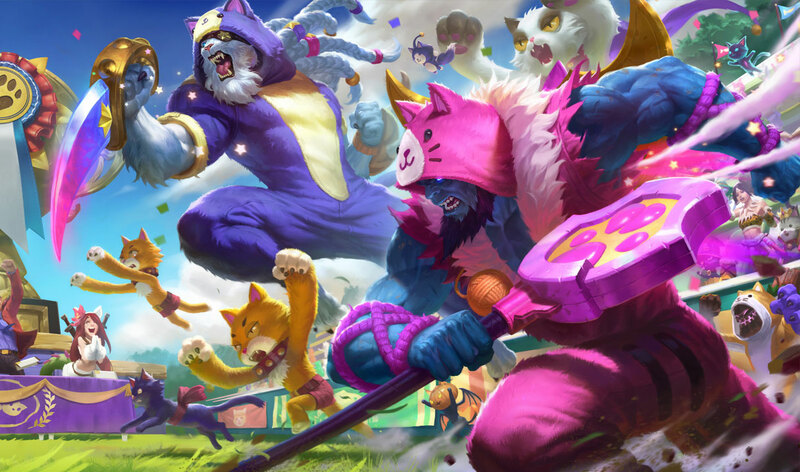 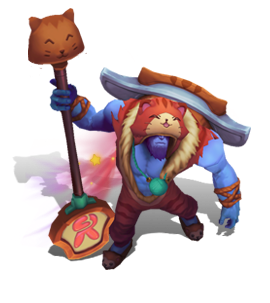 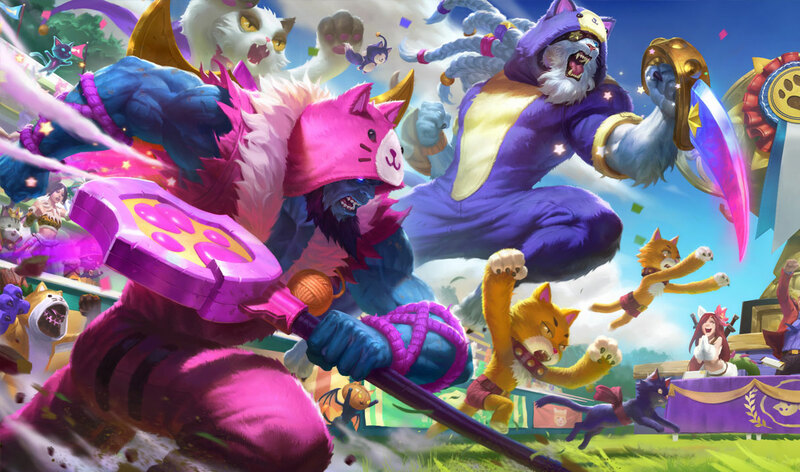 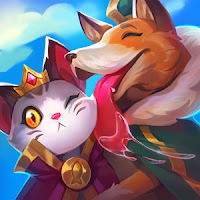 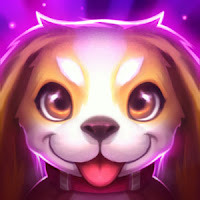 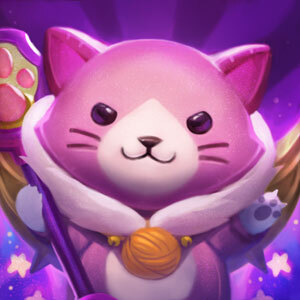 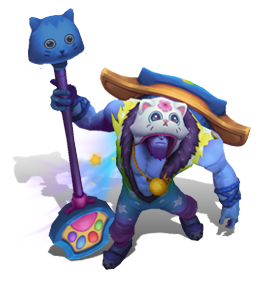 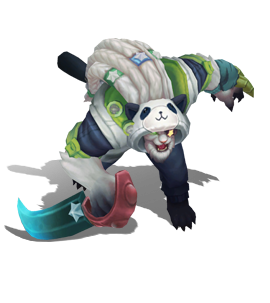 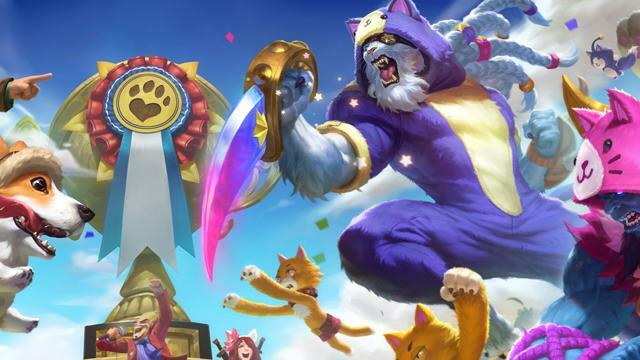 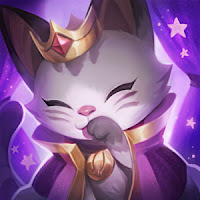 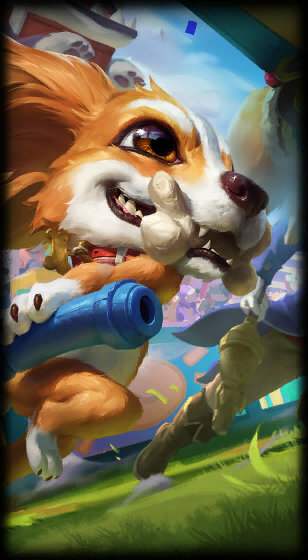 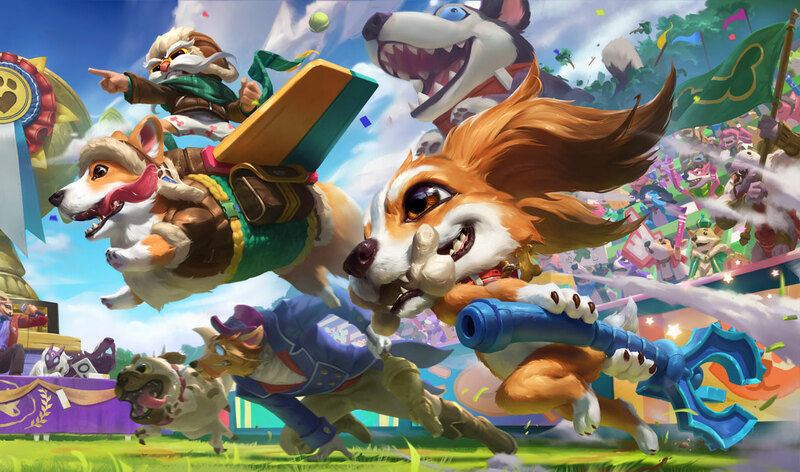 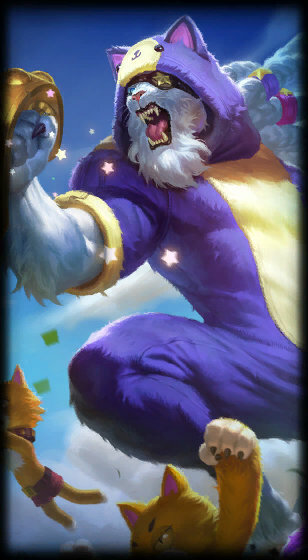 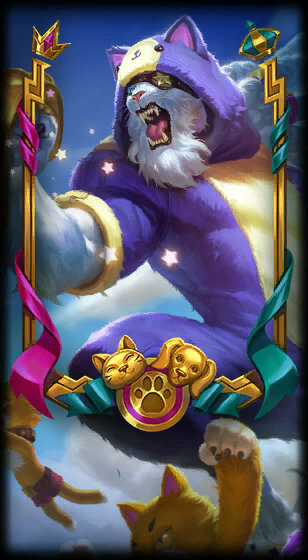 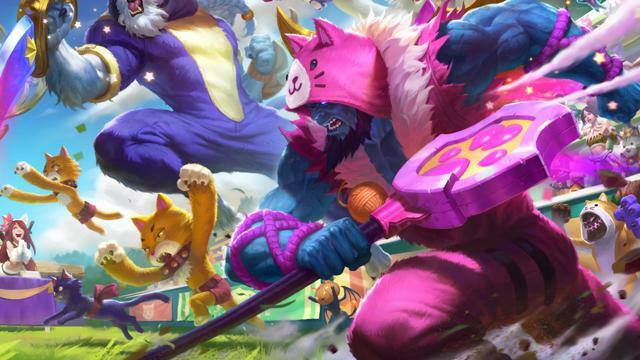 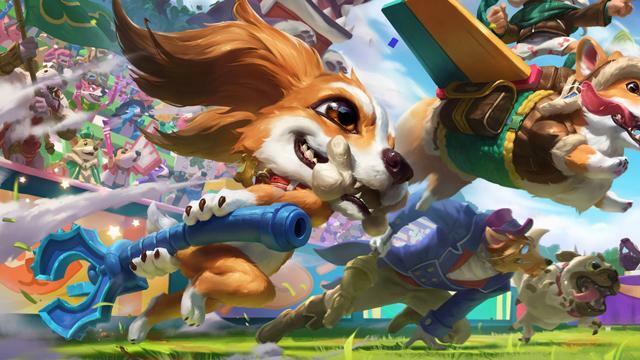 Five new skins are on show this cycle - Corgi Corki, Fuzz Fizz and his Prestige Edition, Meowrick, and Pretty Kitty Rengar! Kayle skin VFX and model color tweaks are headed to live this cycle! 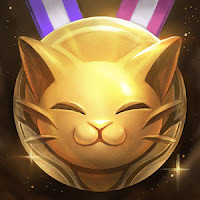 Aether Wing Kayle's voice filtering should also be removed.